We warmly welcome you to the conference with an informal apéro meeting at the English Department on Sunday evening, 3 June, at 6 p.m. Please register to take part at the conference dinner on Tuesday evening, 5 June, 7 p.m. (Moroccan buffet-style, CHF 29 pp). In postcolonial communities, both colonial history and the experience of decolonization shape cultural norms, transmission of knowledge, and communicative practices. While forces of social change, such as colonialism, globalization, or Americanization, threaten to weaken community ties and endanger linguistic diversity (e.g. Harrison 2007; Edwards 2010), marginalized communities have shown resistance and emancipation by adapting and appropriating new forms of communication and enriching local practices (Mufwene 2008). This has challenged earlier scholarly approaches to postcolonial communities as well as current linguistic scholarship, which seems to limit itself to traditional analytic approaches that are insufficient to fully grasp the linguistic outcomes of these social forces. 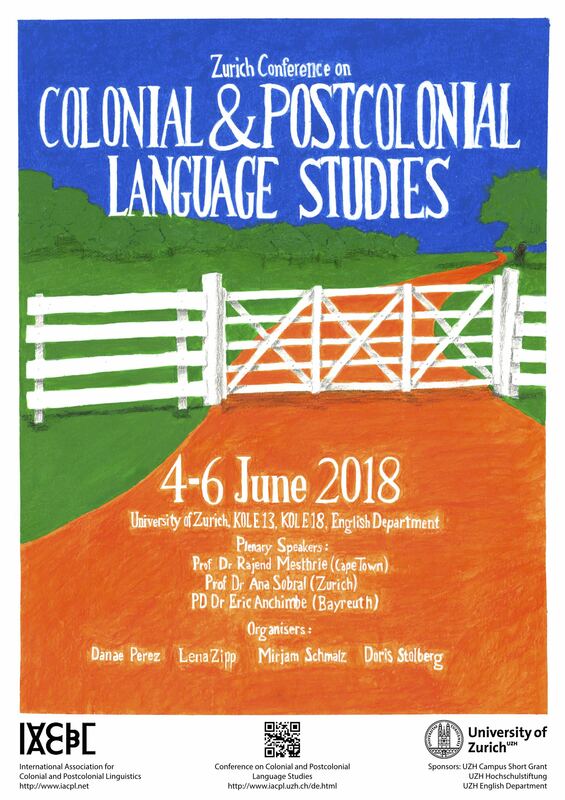 This conference aims at bringing together researchers working on all aspects of language use and linguistic practices in colonial and postcolonial settings. 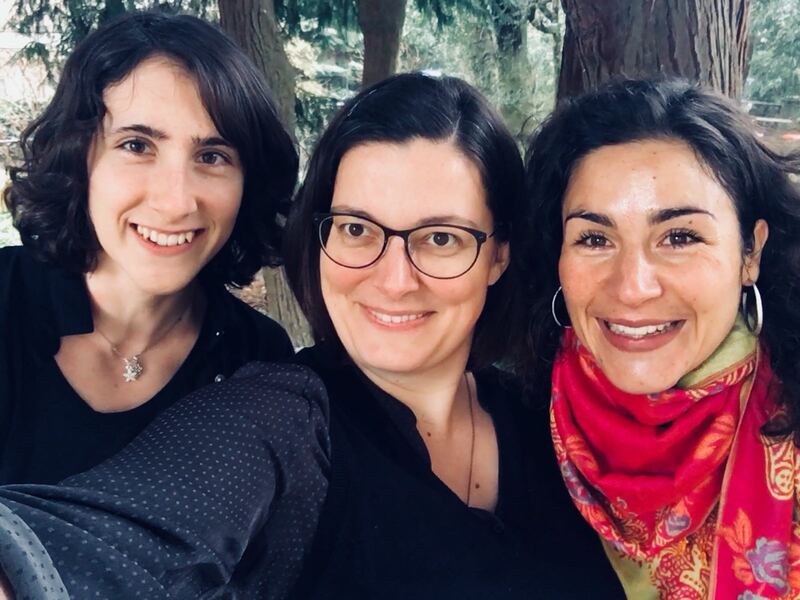 Our goal is to explore, describe, and better understand how changing social conditions shape linguistic practices in colonial and postcolonial contexts. In so doing, we want to critically evaluate a number of basic, perhaps Eurocentric, assumptions, such as the loss of linguistic diversity, or the role of the researcher as an active agent within the context in which they work. PD Dr Eric Anchimbe (Bayreuth). We warmly welcome you to the conference with an informal apéro meeting at the English Department, Plattenstrasse 47, on Sunday evening, 3 June, at 6 p.m. There is no conference / registration fee. We encourage the participation of early career researchers and researchers from underprivileged institutions or regions. 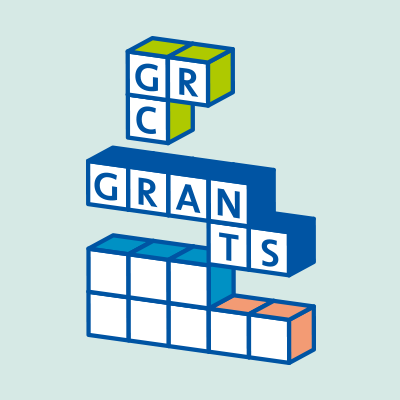 If you would like to apply for a travel bursary (subject to availability and qualification), please let us know. Please register to take part at the conference dinner on Tuesday evening, 7 p.m. (Moroccan buffet-style, CHF 29 pp). This is a child-friendly conference. Please get in touch to inquire about childcare availability. Note: CfP is now closed. We invite submissions for 20-minute presentations on empirical, theoretical, or methodological research on any aspect of language use in colonial and postcolonial contexts. These may include, but are not limited to, language policies, language ideologies, and communicative practices in colonial and postcolonial settings, as well as structural aspects of postcolonial varieties. We are particularly interested in critical views on basic assumptions in both linguistic theory and methodology. Please send your 300-word abstracts (excl. references) to iacpl@es.uzh.ch by January 28, 2018. Zurich is a very popular destination, so it is advisable to book accommodation early. The following list offers suggestions for hotels which are located within easy reach of the university and the central railway station, as well as some less expensive accommodation options. Anything close to the Hauptbahnhof and the university can also easily be reached from the airport. The rates given are standard prices, however special offers are often available. More information on alternative hotels, Bed and Breakfasts, apartments and hostels in Zurich can be found on Booking.com, Tripadvisor.com and on the website of Zürich Tourism.